We serve the Geita Region by caring for abandoned, orphaned, and vulnerable children in our residential home. 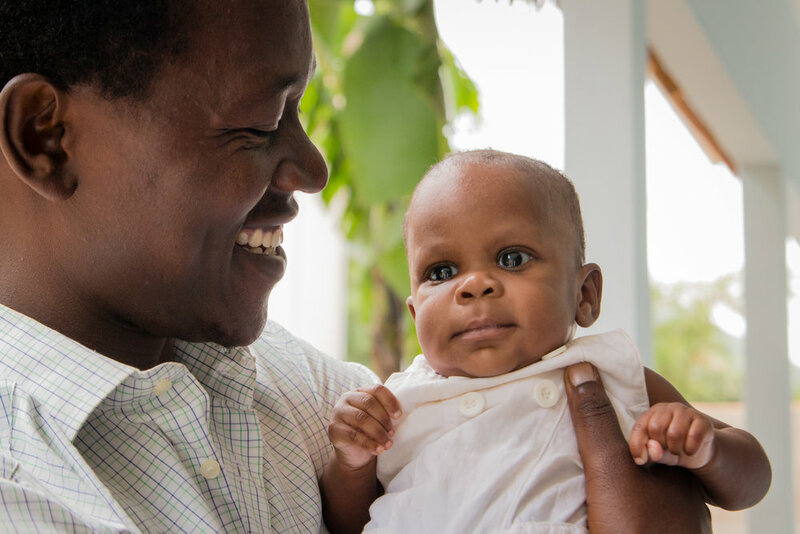 Our community outreach project, Maisha Matters, creates opportunities support children in their homes enabled an extended family member to care for a child rather than seeking residential care due to lack of resources in the home. We also contribute to the Geita economy through employing over 30 Tanzanians in various positions including management, caregivers, and support staff. Since 2015 we have seen tremendous growth in our impact on the community, increasing from working with 20 children our first year to 257 children this past year (an increase of over 1200%).